Make some of the richest and creamiest cheeses you’ll ever taste. Capture the simplicity and delicacy of fresh Italian-style cheese by making it the way it’s supposed to be done. At home in a kitchen no bigger than your own. 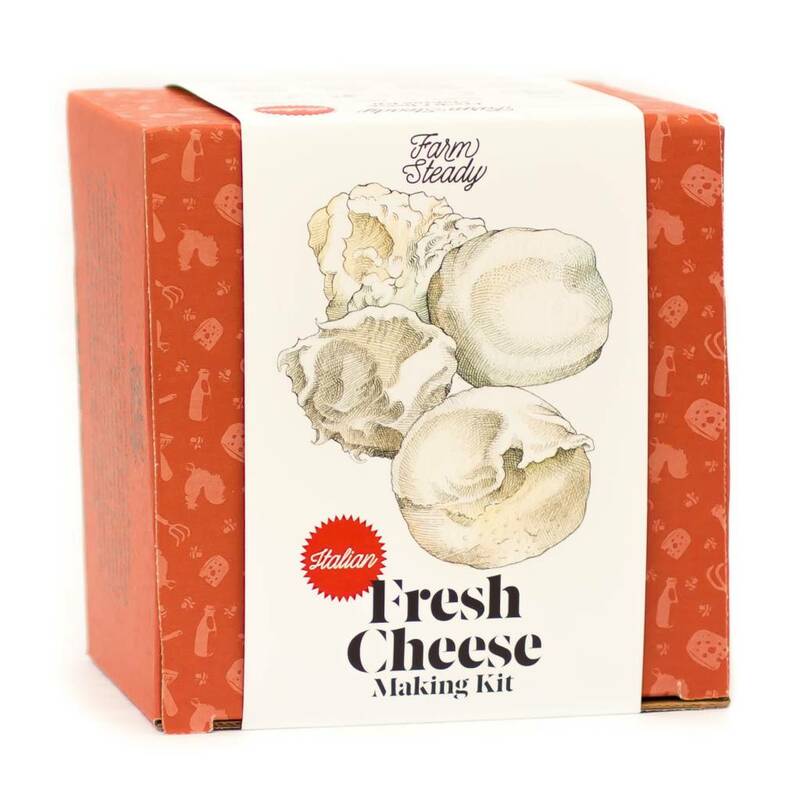 Includes equipment and ingredients to make mozzarella, burrata, ricotta and mascarpone. All you need is milk.